We are a Family Business who proudly offer the highest quality identification products available at affordable prices. The following is only a small sampling of the products we have to offer. If you need a sample, something special or more information, please feel free to Email us a note. 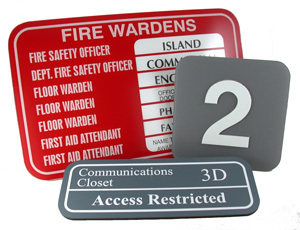 Professional name tags from Moresigns. Our friendly knowledgeable staff will work with you to design an outstanding name badge to fit your unique needs. 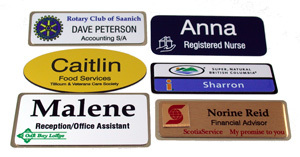 Whether you need plastic or full color metal name badges, we can do it. Rotary engraving is done with a rotating cutting tool where as Laser engraving is done usuing a Laser beam. The laser will mark wood, glass, laserable plastics and acrylic to name a few. 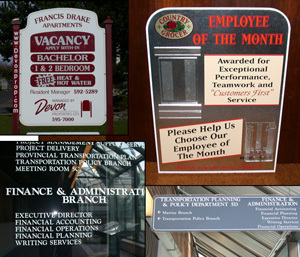 From this we make awards, plaques, glassware and a variety of name tags and plastic signs of all kinds. 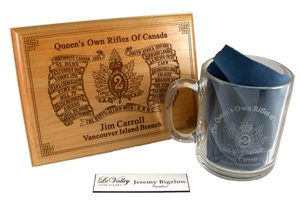 Personalize a photo mug for any occasion, whether it's for a Birthday, Anniversary, Christmas or an office retirement. Once imprinted, these 11oz. photo mugs are dishwasher safe. Long after the occasion, your gift will look great and be a wonderful reminder of times passed. Photo mugs are also perfect as a corporate give-away. Your corporate image will be on display for all to see. 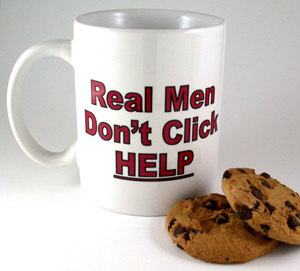 So for the person who has 'everything' - just think Photo Mug from Moresigns. Print on paper, photopaper, vinyl films, banners and transfers. 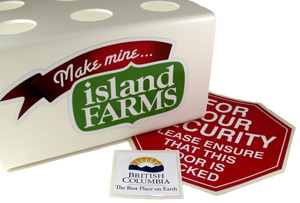 Using Solvent based ink, we produce full color decals, Tshirt transfers,office signs and outdoor signs. These graphics have outstanding durability indoors and out. Vinyl letters and vinyl numbers are used in a variety of applications like sign making, truck lettering, vehicle graphics, window lettering, vinyl letters for boats, and vinyl lettering for sign banners etc. All vinyl letters and numbers are pre-spaced, pre-aligned and have self adhesive backing. Ready to apply. Our site will be undergoing changes over the next few weeks. I have left a few samples of Metal name tags in the Gallery to view. I am gathering new content of our engraving work and some office sign samples. I will include the new processes we have adopted since the old web site was updated. This will include Laser Engraving, Photo Mugs, Imprinted Metal Name Tags and Signs and Wide Format Digital Printing on Vinyl, Paper and Banner material. I am sorry for any inconvenience due to the on going changes. 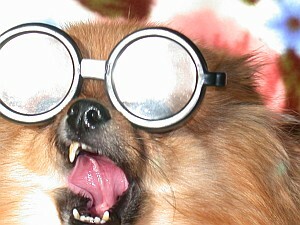 I will try to keep my kool but I am a pomeranian so I do have to work at it. Please give us a call or an email - we are always open for business.